Want to know your future, your destiny. 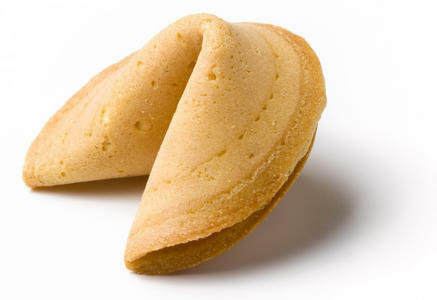 your fortune? 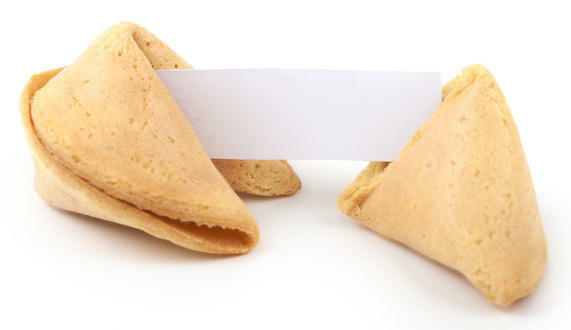 Crack open a fortune cookie and see what it reveals. A massive database about Love, Romance, Work, Lucky numbers (Lotto), Life, Wisdom... Fun cookie simulation. Give it a crack! Crack to open the fortune! !